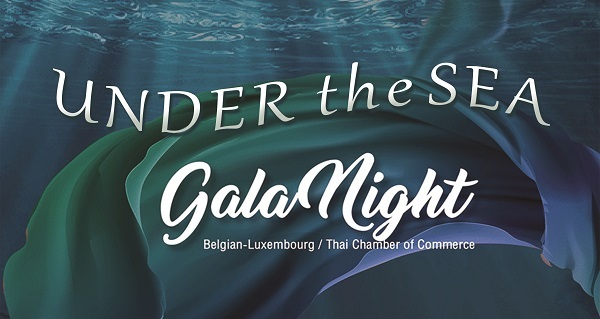 BeLuThai, in cooperation with BCCT, AMCHAM, AustCham, CanCham, Danish-Thai, Thai-Finnish, GTCC, NTCC, NZTCC, STCC & SATCC, cordially invites you to BCCT Multi-Chamber Eastern Seaboard Business Networking Evening. -THB 500 for members of participated chambers paying at the door. -THB 1,000 for non-members. NO NON-MEMBER WALK-INS. Price includes food and a free flow of soft drinks, beer and wine. Transport: BCCT has transportation leaving from Bangkok at 3.00 pm (sharp) to Pattaya and returning the same night after the event. If you are interested in joining us, please leave a comment or email to [email protected] Cost is THB 500/person. Please confirm your transport booking by Wednesday 12 December, 5 pm.